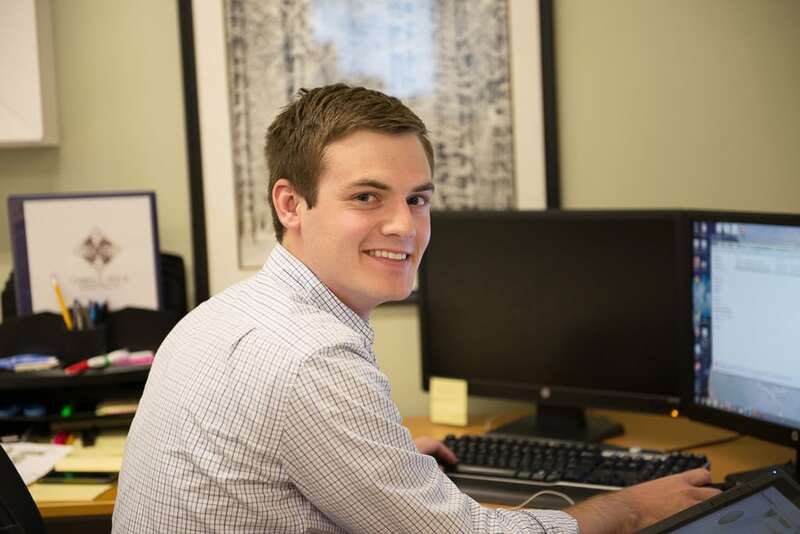 It is our pleasure to introduce you to our summer intern, Matthew Fichter. Currently working toward his Bachelor of Landscape Architecture at Penn State University, Matt brings a fresh perspective to our office process. His current responsibilities include conceptual master planning, 3D modeling, and photorealistic rendering. We are excited to have Matt on our team for the summer!